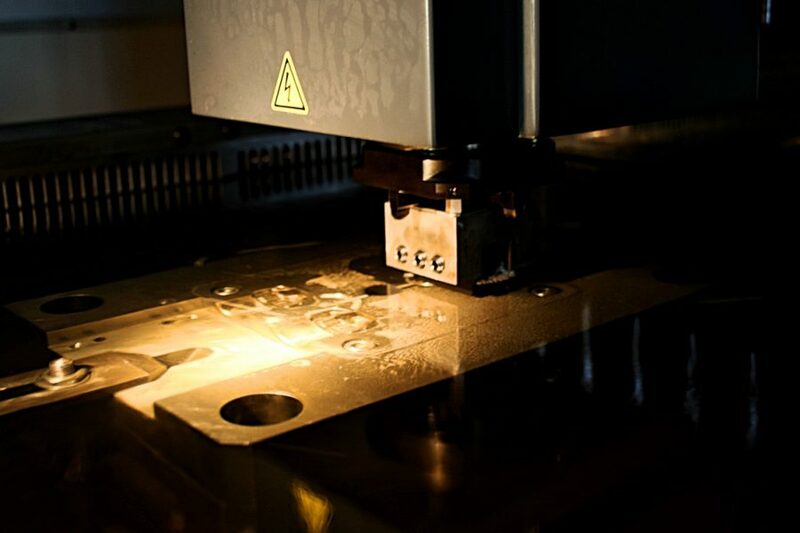 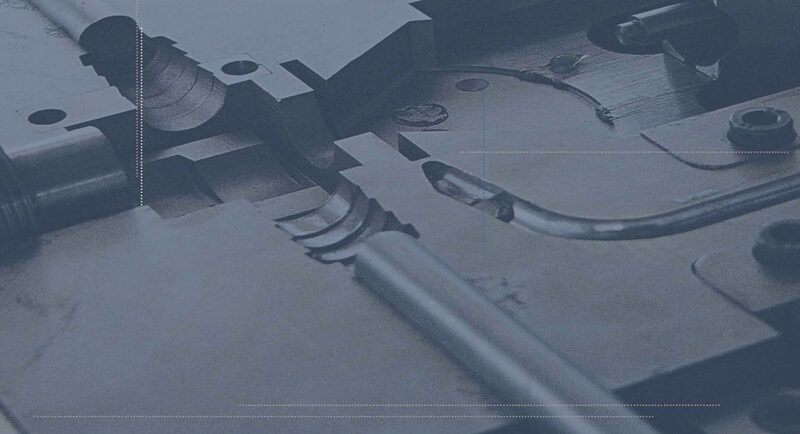 We help optimize product design for the future production process. 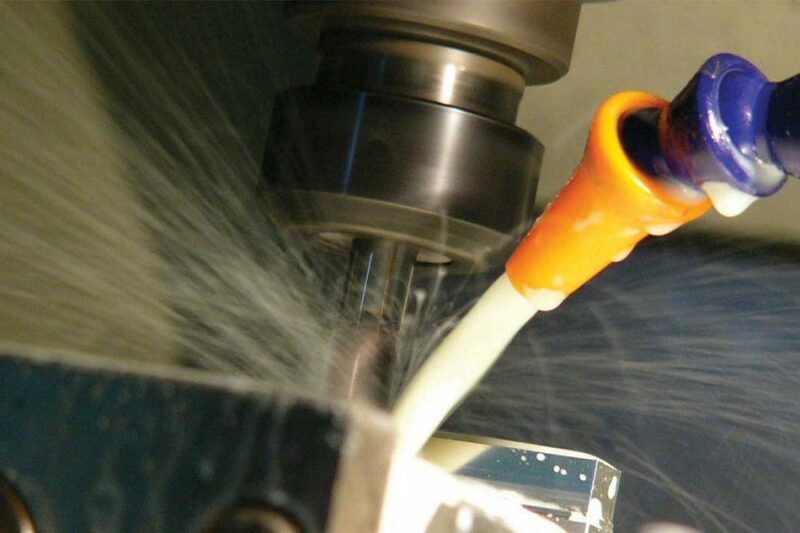 Cooperation with the client at every stage of product development. 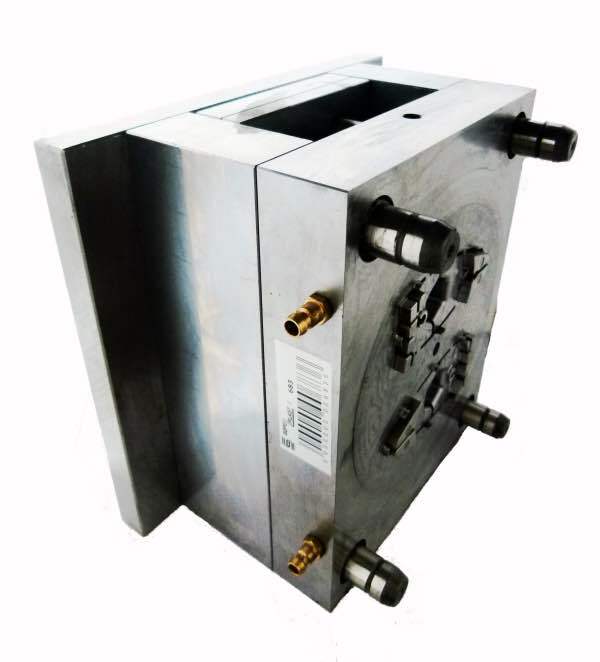 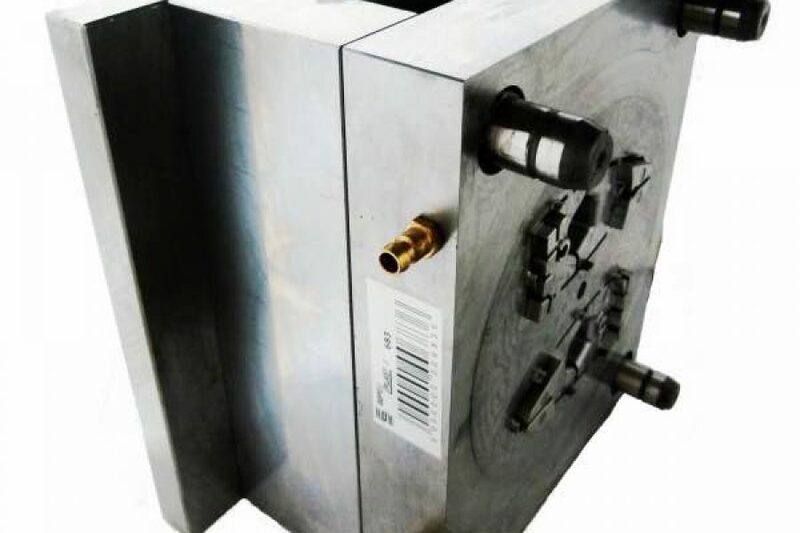 Our company has a possibility to complete a full production process, from the stage of an idea to a finished product (Simultaneous Engineering) Each injection mould, before being delivered to a customer, is tested on our injection machines. 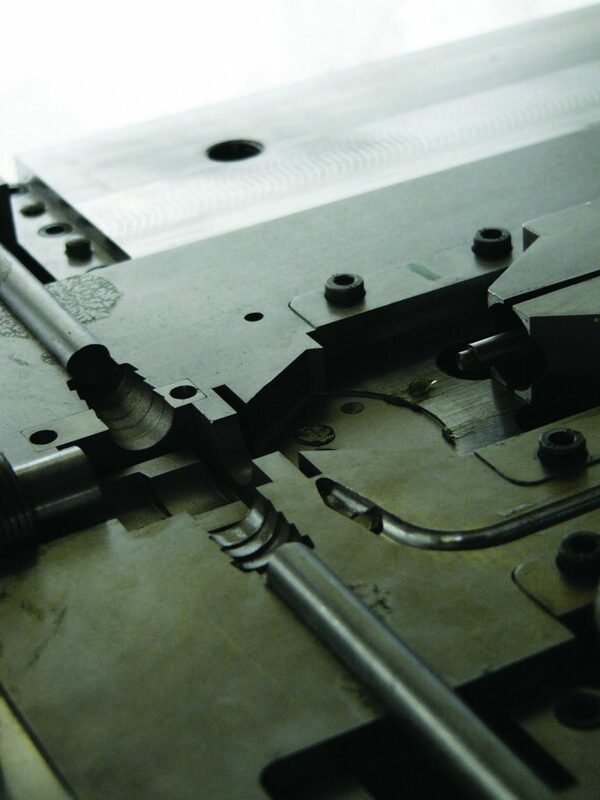 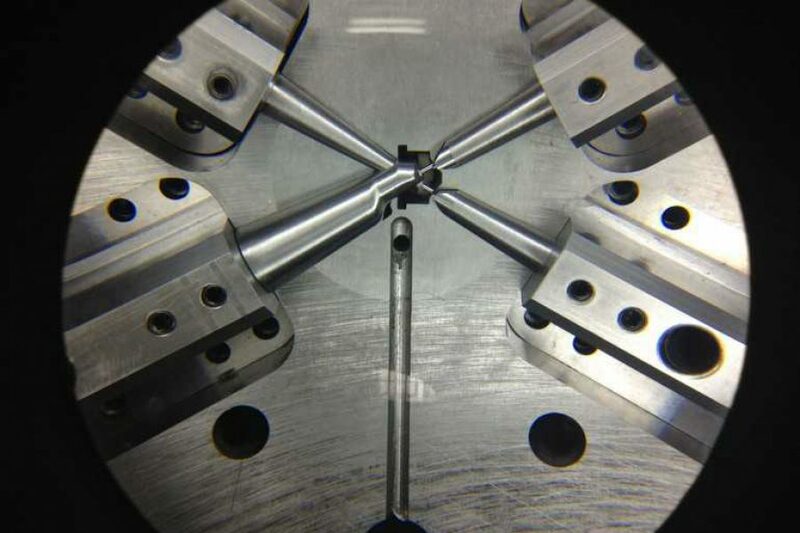 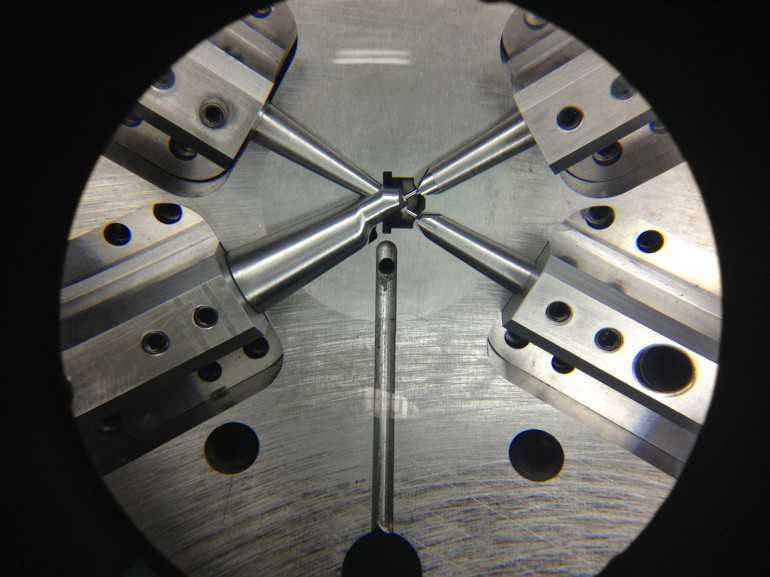 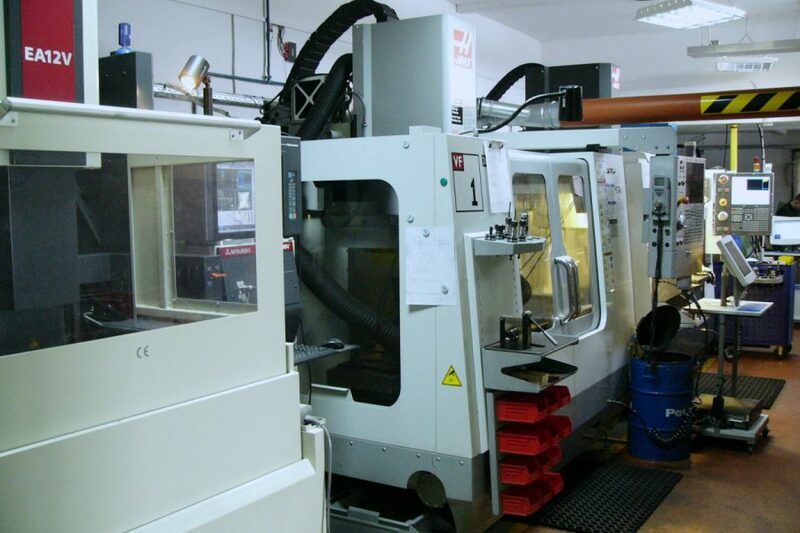 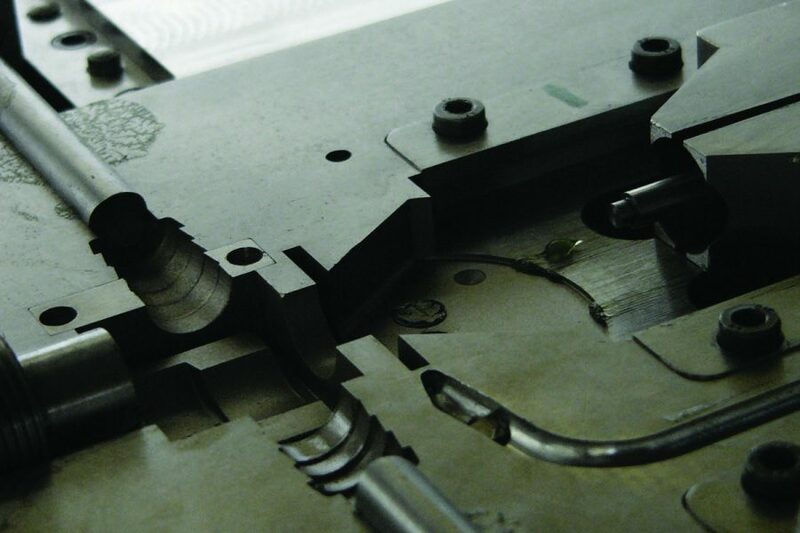 renovation and repair of injection moulds and special tools.